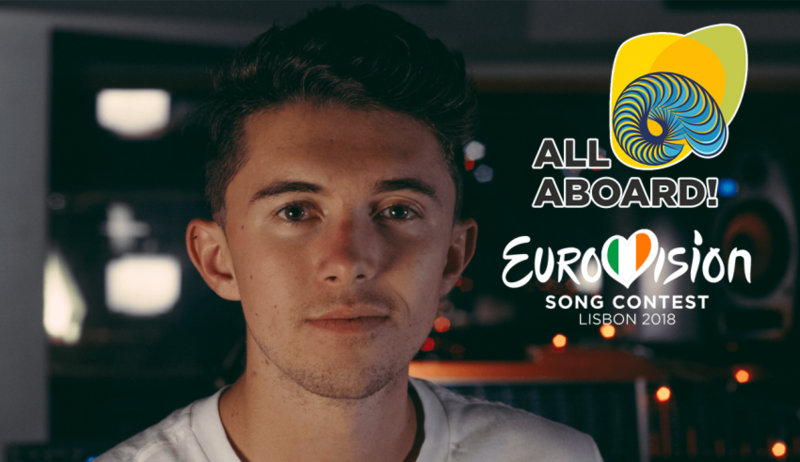 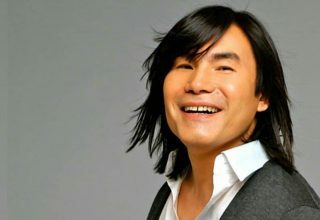 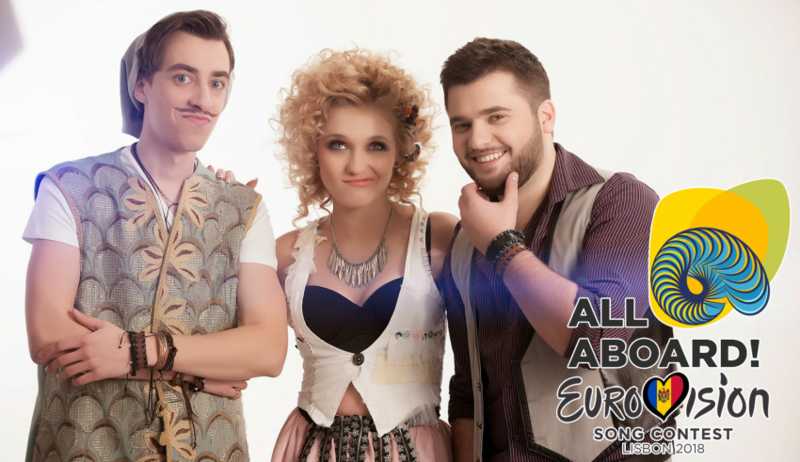 Moldova: DoReDos Are Going To Lisbon! 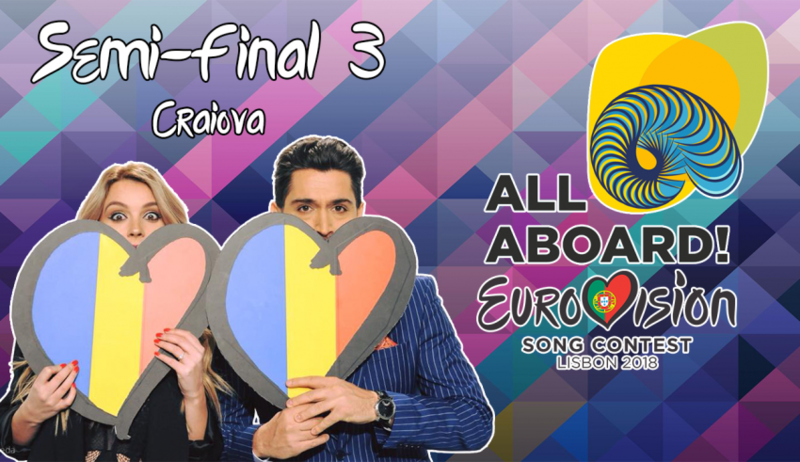 Romania: We finally have our 15 finalists! 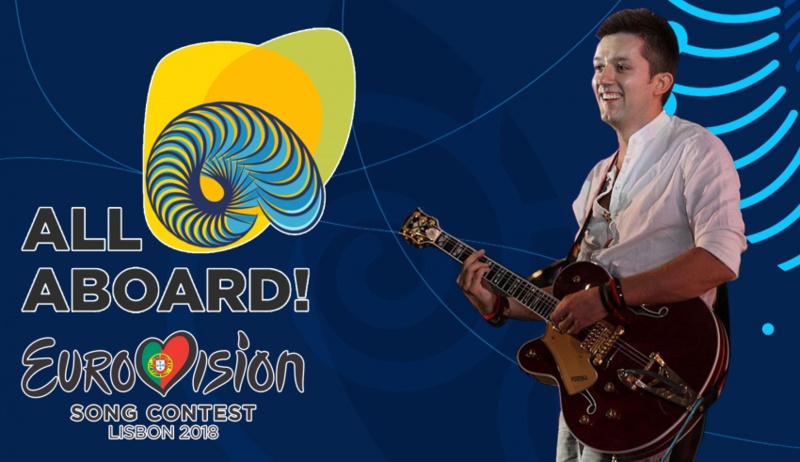 Montenegro: Vanja Radovanović Will Represent Montenegro! 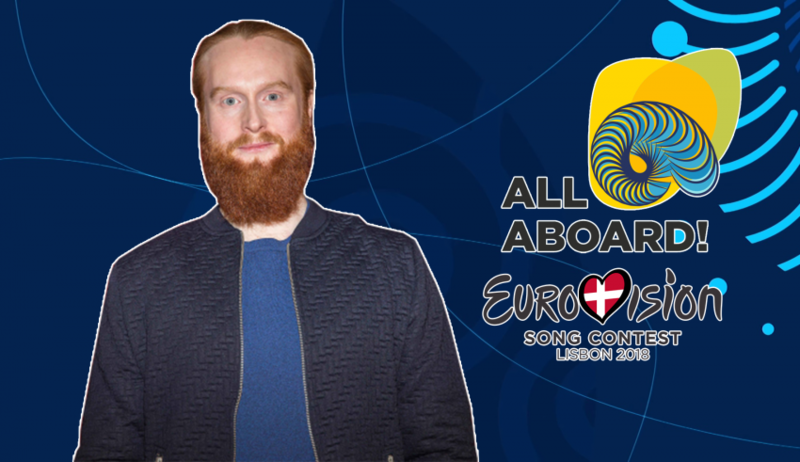 Denmark: Rasmussen The Viking Will Travel To Lisbon! 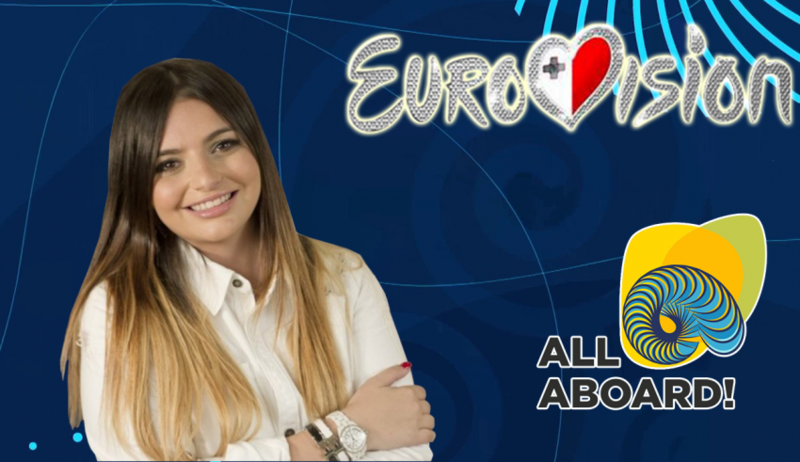 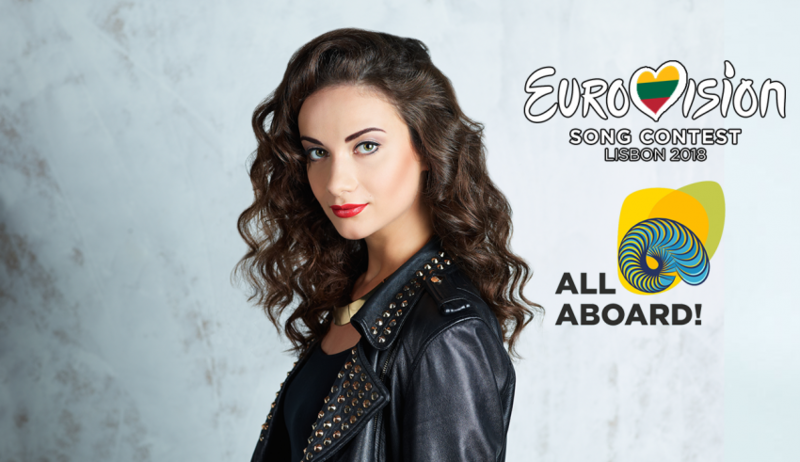 Malta: Christabelle Borg Will Sing “Taboo” in Lisbon!